Shipping rates quoted below or if shown as free shipping, is in continental U.S. 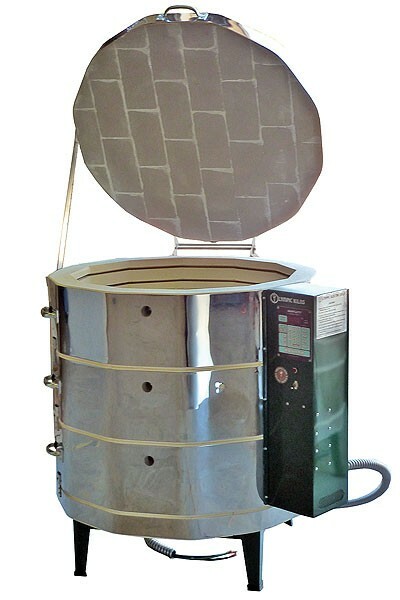 IN STOCK Ceramic and Glass Kilns - READY to SHIP!! You need one NOW? We got ‘em! 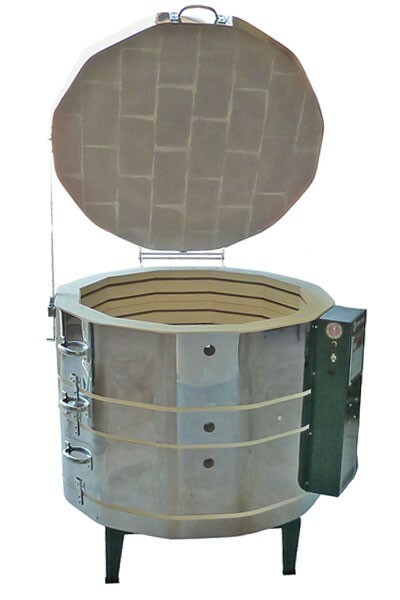 Check the below list of ceramic and glass kilns in stock and ready to ship out to you. GREAT pricing! 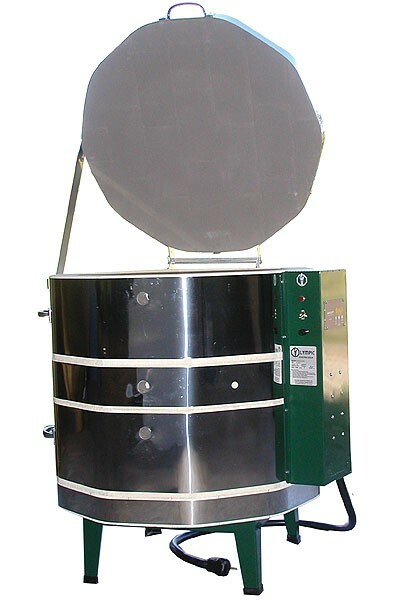 FREE SHIPPING in continental US on selected below models. 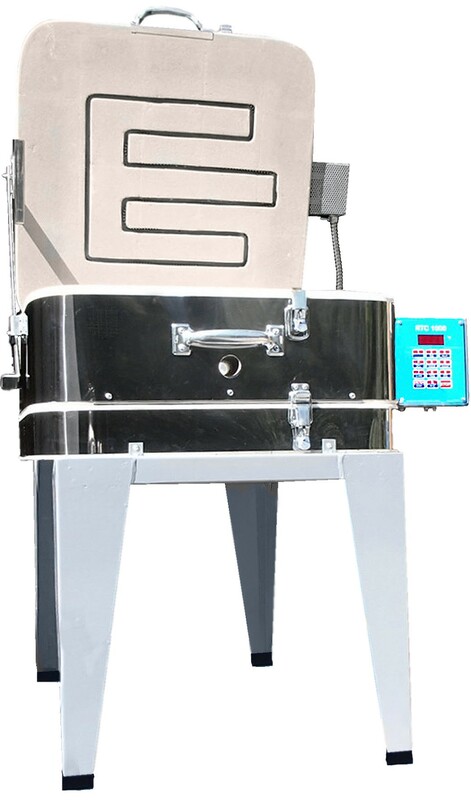 Kilns can ship in 3 - 5 business days! That’s FAST! SHIPPING in continental US! - FREE!! 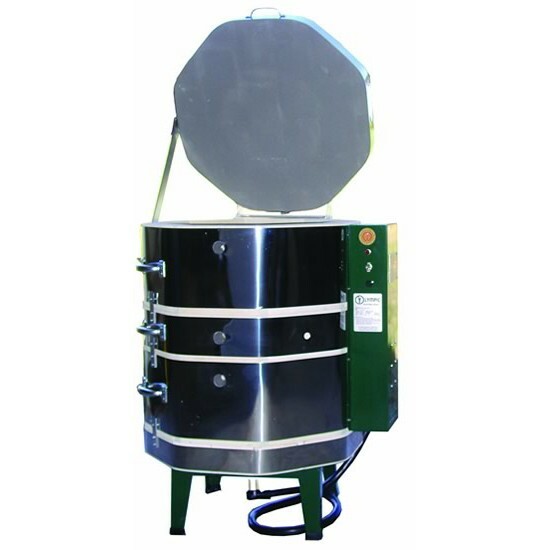 Can not add 3 phase to this kiln. Ship Weight - 230 lbs. Ship Weight - 255 lbs. SHIPPING - FREE in continental US! Ship Weight - 330 lbs. NEMA configuration - Hard Wire only. SHIPPING FREE in continental US. 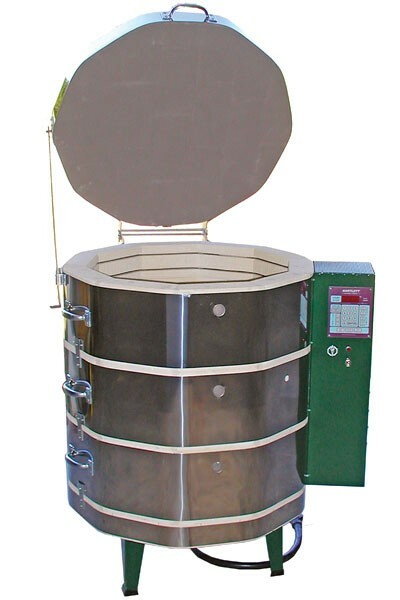 Model comes with tall stand, peephole plug, lid wedge, instruction manual, and warranty card. Don’t see the model you want - we can see if it MIGHT be in stock for you. email us and let us know what you need!